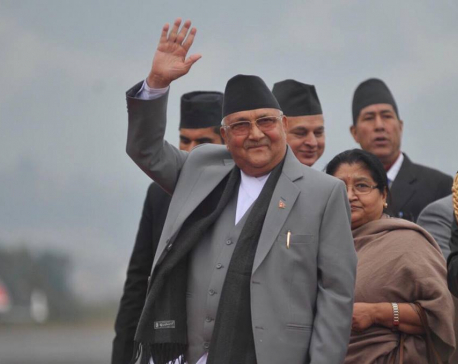 KATHMANDU, Jan 20: Prime Minister KP Sharma Oli has left for Switzerland on Sunday evening, leading a Nepali delegation to participate in the 49th annual meeting of World Economic Forum to be held at Davos city of Switzerland. 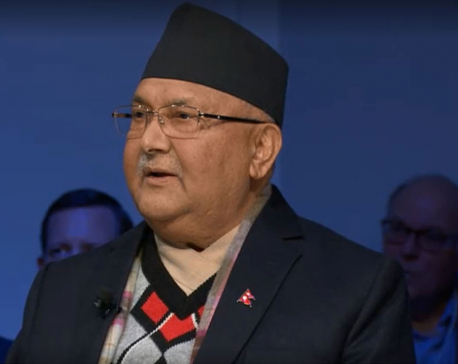 Prime Minister Oli would hold a meeting with political leaders and entrepreneurs of different countries during his stay in Switzerland, it is said. 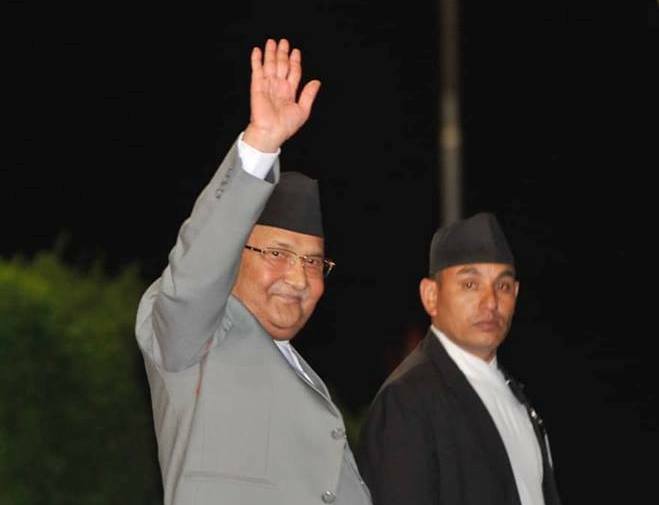 This is the first prime ministerial participation from Nepal in the meeting taking place since 1974. The Prime Minister is scheduled to return home on January 26, according to the Ministry of Foreign Affairs.